Another great weekend in the books. I finally feel like myself again, and it was great to get downtown to ice skate, get back to running, and renew my Syracuse Chiefs baseball tickets for this year! I also had the opportunity to give back to my profession and work with a group of people who would like to be superintendents someday. Weekend Competitions Go Well: The weekend was great for some other reasons as well. Our cheerleaders held a GIGANTIC cheerleading event at our high school on Saturday, drawing in well over a dozen cheer teams from around the area and beyond. While they were cheering, our Academic Decathlon Team was in competition and they did VERY well, placing second, receiving many medals, and qualifying for state competition. Great job! To me this group should receive as many accolades as our sports teams and Marching Band. They practice in the classroom and their uniforms are the hair that cover up their superior brains! Maybe they could shave in a WG somehow? The Governor Connects State Aid to Education Reforms: By now you have heard that the Governor has withheld an increase in state funding to schools unless the legislature agrees to some significant reforms for education. On the surface, and as a result of the great job the governor has done vilifying my profession, one might think that we DESERVE to be reformed and that our teachers and administrators NEED to be watched more closely and corrected for not increasing student achievement more quickly. These assertions can be proved FALSE. Here is the news. I feel that the governor should get his own house in order before throwing stones. The Speaker of the House, Sheldon Silver, a top legislator, was recently arrested for abuse of power, and there are numerous investigations happening in Albany related to corruption and campaign financing abuse. These are FACTS. I have read just about everything out there about the governor's plans for education reform, including all of the well-worded responses from people in my field. Has any of this "back and forth" done anything to improve the situation? I do not think so. It is going to take action. The first step is to give our parents, community members, and elected officials an idea of what schools would look like if the governor's reforms, especially the reform related to evaluations, are agreed to as written. I want them to see it from the schedule building process right through after-school experiences. The second step is to show our parents, community members, and elected officials what schools will look like IF an agreement between the governor and the legislature cannot be reached. For West Genesee that will mean a $1.3M reduction in opportunities for students, a budget that has already CONSISTENTLY been BELOW the GOVERNOR imposed tax cap. As parents and educators, the one thing you can do is contact an elected official and let them know that you would like them to do their jobs and reach a middle ground. 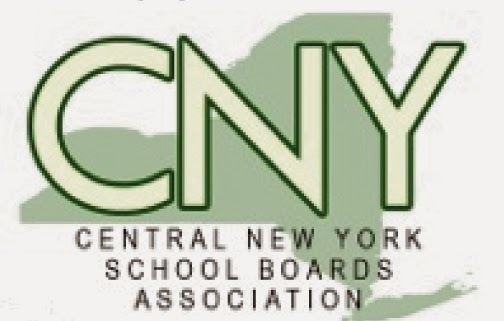 The Central New York School Boards Association is holding two Community Forums, one on February 3 in Auburn at West Middle School and February 5 at North Syracuse Junior High School. The time of each forum is 6:30 to 8:30 p.m. These events are not being held for people to rally, they are being held to get information about how to advocate for education. Events in the District: This week is Regents week for our High School students. We are also preparing for Strategic Planning and the high school musical, Nice Work If You Can Get It, is right around the corner. Celebrating Martin Luther King Jr. Day: Martin Luther King Jr. was assassinated three years before I was born. 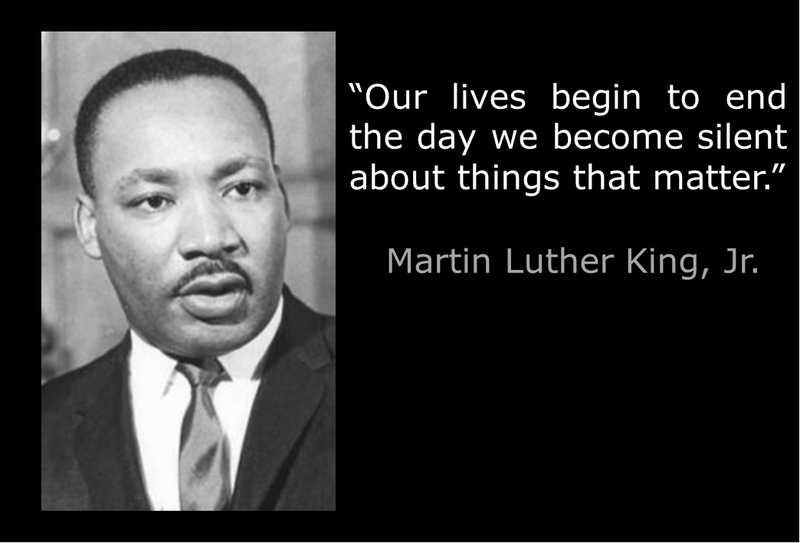 As I was growing up and had to research influential people, the life and work of Dr. King was always a choice. I certainly learned about the civil rights movement, and how influential his work was to the lives of wrongfully oppressed people. However, as I got older, I began to realize even more how his leadership style allowed his movement to be so powerful. For starters he was a man with a purpose. His purpose was to allow people of color to have the same freedoms that everyone else had. All too often in modern politics we see pulpit pounding blowhards who use their voices to threaten, intimidate, and influence to try to move their agendas forward. Dr. King used his voice to communicate his purpose. People heard the purpose and helped to turn the purpose into a movement (probably one of the earliest forms of crowd-sourcing I can think of). This movement was powerful and has benefited ALL people today, not just African-Americans. In my humble opinion, a day off of school is the LEAST that should be done to recognize one of the most influential people in history. An Eventful Week: Last week was had another great week. we also had a very successful community forum where people were able to ask me questions about topics that they were interested in. A special thank you to the West Genesee PTA/PTO District Council for hosting the event. A Busy Time with Academics: Right now we are headed into mid-term and Regents week at the high school as well as creating the master schedules for all of our buildings. These tasks and events signify that we are already at the half way point of the school year already! 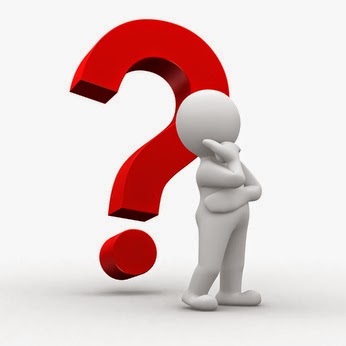 Budget Season is Here: As we enter the budget season, I want to familiarize you with a few things that you will be hearing about in the media regarding both state and local politics. If you would like any additional information about these topics please feel free to contact me. Gap Elimination Adjustment (GEA) - Schools are fighting to have their state funding restored to pre-recession levels. The amount of money that was deducted from the state to schools was called the "GEA" so that the amount could be easily seen and accounted for. Fast forward to today and the state is sitting on a large surplus of monies. School proponents feel that the "GEA" should go away, restoring money to schools. We will see. Veteran's Exemption -West Genesee Central School District recently passed a special tax exemption for veterans. If you are or know a veteran make sure that they register to receive the benefit BEFORE March 1, 2015. Tax Cap and Tax Rebates - The governor has established a maximum amount, by formula, that schools can raise their tax levy's. West Genesee has remained and will create a budget that will remain below this tax cap. Because of this, our residents will be eligible for any tax cap related tax rebates that the governor may make available. Thanks for reading, continue to stay warm, and have a great week! On the Mend: I am almost fully recovered from my surgery which is great because my wife was patient enough to jog the Creekwalk with me at a snail's pace. The most positive sign was when we got to the head of the lake and saw two white swans swimming in the water. That is the first time we had seen swans on Onondaga Lake. A sign of great things to come. The Hotel Syracuse: Those who read this blog every week know how much I love our city. 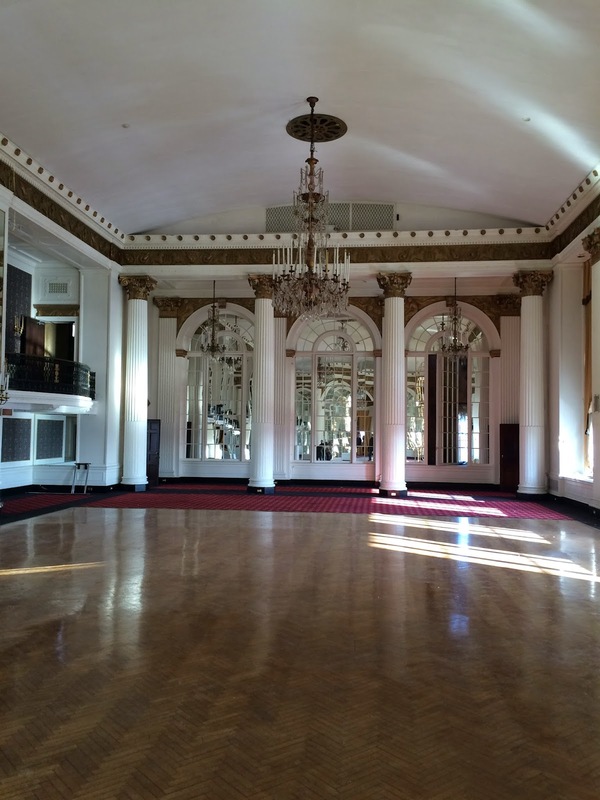 This week we were very fortunate to get a tour of the old Hotel Syracuse. There wasn't any heat and electricity was limited, but as soon as I walked into the lobby, I remembered being there as a kid. I was allowed to snap a quick picture of the grand ballroom where many of you might have gotten married or attended a wedding back in the day. I can't wait to see the whole thing completely restored! Back to School: Delays Already? We had a very positive first week back from break. First, please know that I appreciate your patience during the delay day this week. I fully understand that every decision I make when it comes to closing or delaying school impacts about 10,000 of our residents in one way or the other. The delays, while a pain sometimes, allow students to be able to get to school and learn something and most of our parents can get to work and earn something. Compared to last year, this has been a cakewalk so far (knocking on wood of course). 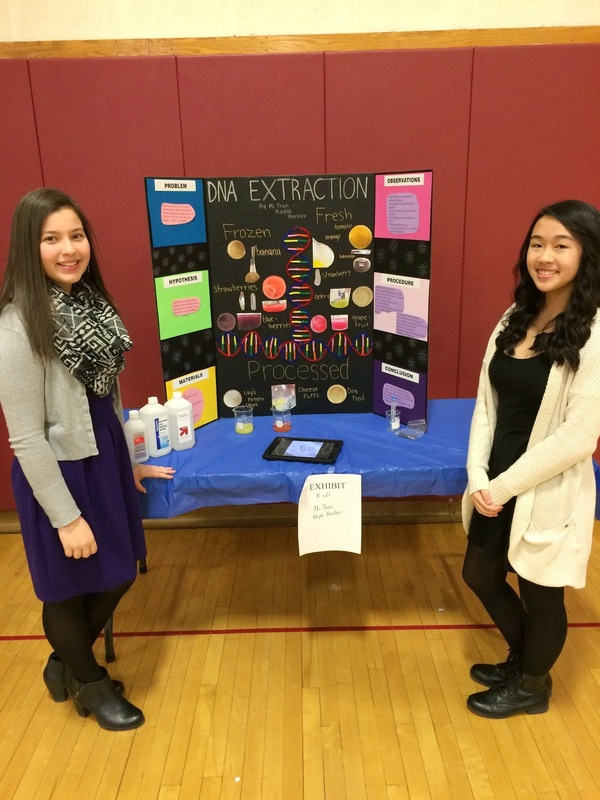 Students at WGMS are Scientific: West Genesee Middle School held a great Science Fair. What made it great? No volcanoes and all projects looked like they were actually completed by students with no parent help! Those are the best! This picture features two girls that extracted DNA from fruit and let me know (in a very matter of fact way) that if they had some additional materials they could probably clone something. Alrighty then! Check out the website later this week for more details. 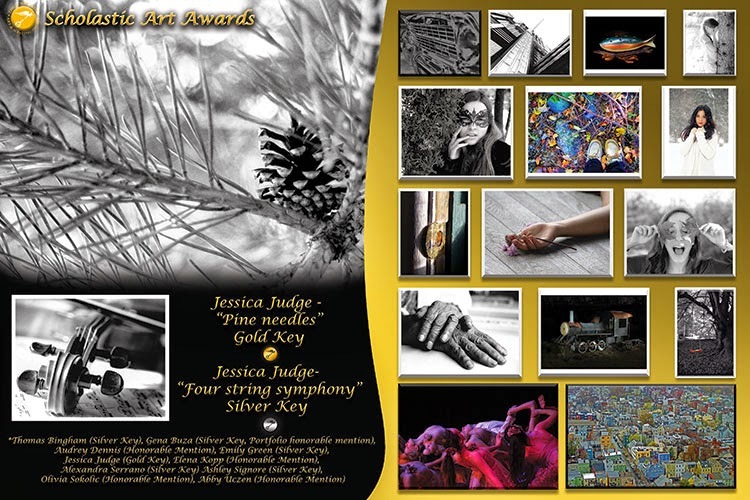 Musicians in the Spotlight: We were able to host the All County Music Festival, and talk about a full house! Many of these students are nearly experts at playing their instruments, so it isn't tough to sit and listen to near professional quality music on a Saturday afternoon. WiFi is Here! Our wireless Internet access has been working at the high school since last Monday and it was interesting to see just a few users (staff and students) taking advantage of it that first day. Then the usage jumped to two hundred on Tuesday, and now as I write this it is over five hundred and climbing. We definitely needed it! 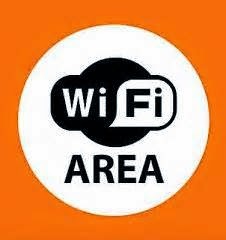 Be on the lookout for the Wireless Internet to make its way to the other buildings very soon! Technology is Now in Our Students Hands: Our technology staff have been working hard to get all our new devices into the hands of students and staff. 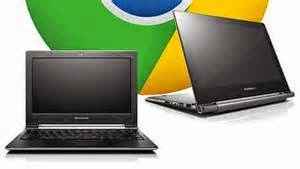 As a part of our capital project we are rolling out laptops, Chromebooks, netbook carts, and other handheld devices. Notice I did not mention desktop computers. They are on the way out; as they should be, except for our advanced CAD and design/marketing courses. I am really happy with the progress so far. Answering Your Questions: Lastly, this Tuesday, January 13 is the date for our annual "Talk with the Superintendent". The event will begin at 7:00 p.m. in the high school large group instruction (LGI) room. Community members are given a chance to ask me questions and engage in a dialogue. Special thanks to the West Genesee PTA/PTO District Council for sponsoring the event and hope to see you there. Ringing in the New Year: Happy New Year! I hope that you were able to find some time to enjoy with your family and friends over the holidays. I promise to stay positive in 2015. So I will tell you with a smile on my face that during the break I have been recovering from surgery and it has taken me longer to get back to full strength than I had hoped. As a bonus, my son broke his foot in a West Genny basketball game and will miss the rest of his senior season. Fun! The power of being positive (I keep telling myself). Much to Accomplish: I am looking forward to the remainder of this school year. We still have things to accomplish, and the challenges that this half of the school year always brings (the middle of winter, assessments, and budget building to name a few) remind me to be thankful for experience, great employees, and a supportive community. The State of Education in New York: In a new twist, Governor Cuomo spent his holiday bad-mouthing the profession of education from many angles. Unfortunately his father, a former Governor himself, passed away. No one really listens over the holidays, so we will have to see how fired up he is once all of the dust settles. Not quite sure why he is taking such a strong aim at all aspects of education (there is a reason for everything in politics), but I would encourage all state organizations related to K-12 education to cross aisles and band together if the Governor really starts making fire instead of blowing smoke. Education, in my humble opinion, is not in the dire straits he portrays it to be in. We will see. Testing the Parentlink Phone System: We have not yet used phone calls from the Parentlink system for any form of communication. However, we believe we have worked out the main concerns in the system, and we will be testing the phone system this week on Wednesday, January 7. So be on the lookout for an email announcing the test along with the actual phone call. The call should be received on the primary call number listed in Schooltool. I am really glad to have everyone back at school. It gets lonely when the buildings are empty. 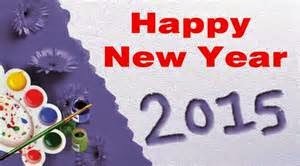 Take care and see you around the community!